This jerky is so jerky that it's sarcastic, I guess. Thanks Darren. 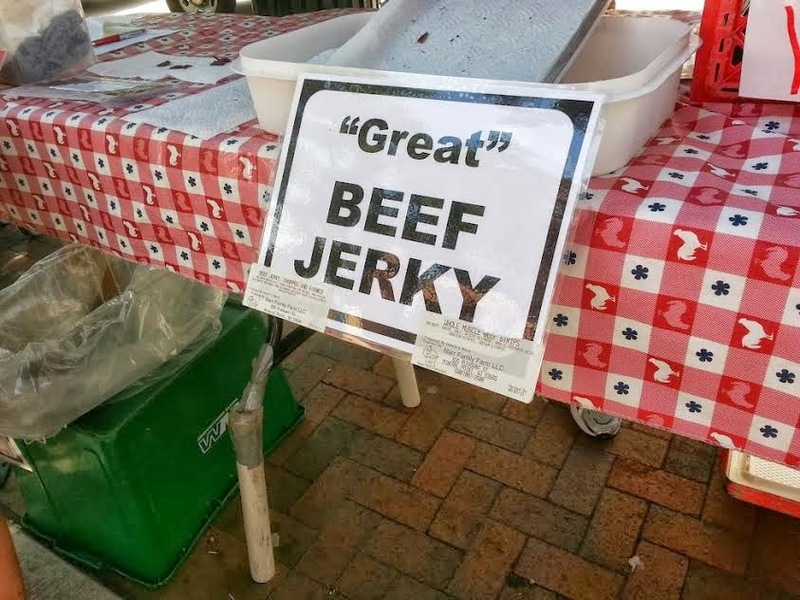 I'd rather have "great" beef jerky than great "beef" jerky. Lol, Michael! Couldn't agree more.